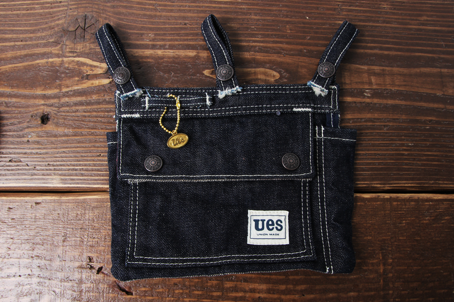 From now on, buy over 20 thousand yen on UES online shop, get one original UES logo brass charm for free. 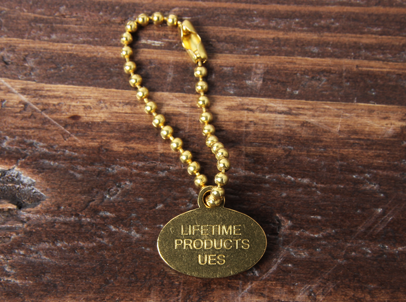 The charm is gold-plated, matches with all kinds of bags. You can also enjoy the natural color fading of the brass. * The original hangers for denim consumers are now out of stock. You can get this charm as a new novelty.